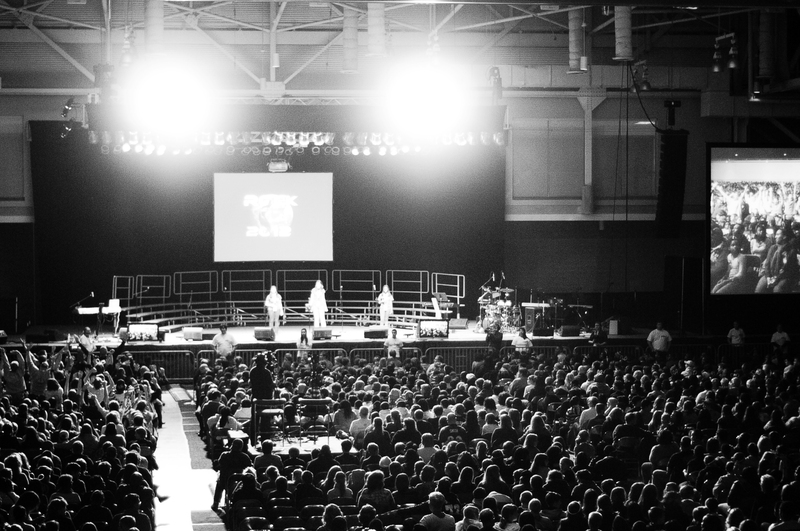 We joined about 7,000 other youths, leaders, and pastors in Ocean City last weekend for the ROCK 2012 youth retreat. The event raised $17,000 to end homelessness. We learned the importance of obedience and faithfulness in our lives. We saw old friends and made new ones. It was a time of excitement and inspiration. We’re already making plans for next year!